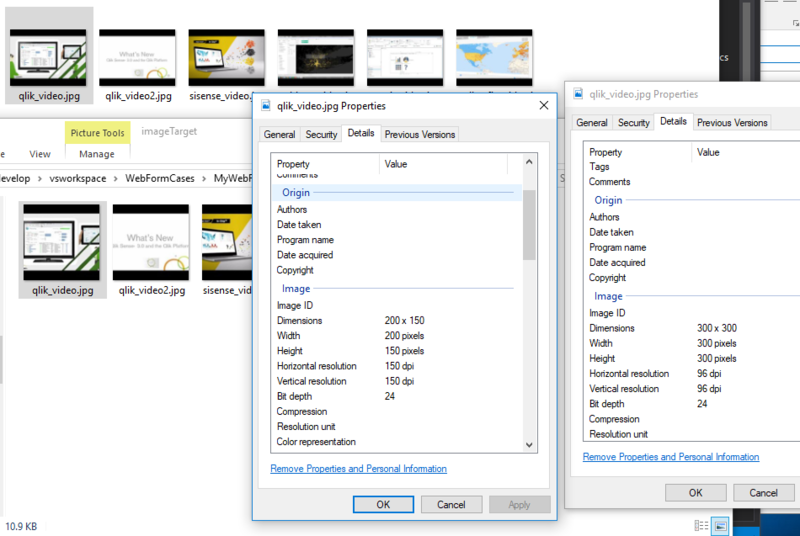 How to take all images from one folder and reduce size and save to another folder in c#? I suggest you could use a utility class to help you resize your image more easily. This class contains four modes which could resize the image by height or width. The second mode named “H” is to resize the image according to the height. The third mode named “W” is to resize the image according to the width . The fourth mode named “Cut” is to resize the image according to the width and height specified which doesn’t cause distortion.